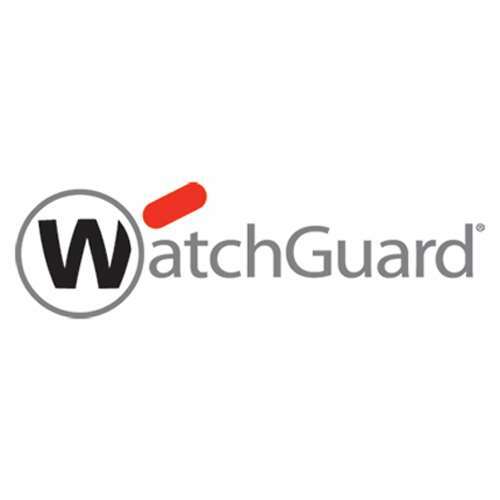 WG019311 WatchGuard XTM 25/25W 1-yr WebBlocker - WebBlocker is an integrated URL filtering subscription for WatchGuard security appliances. It allows IT administrators to control HTTP and HTTPS access to objectionable material. It works with the appliance's reporting function to give visibility into users' web activities. WebBlocker protects against malicious web-based attacks, helps prevent legal liability, and increases employee productivity.